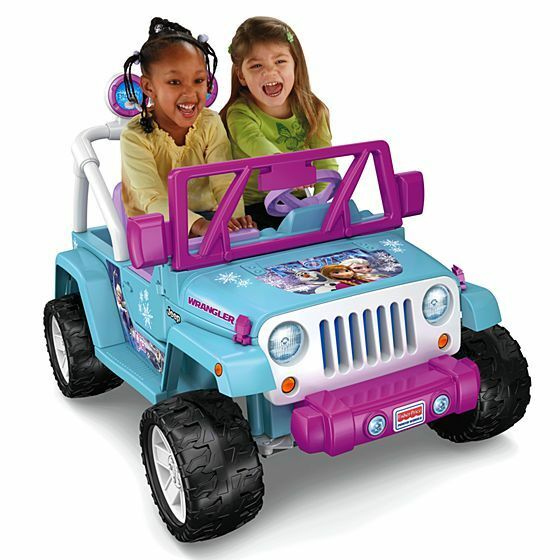 It wasn't a toy, but circling everything you wanted when this bad boy came in the mail was part of the experience. 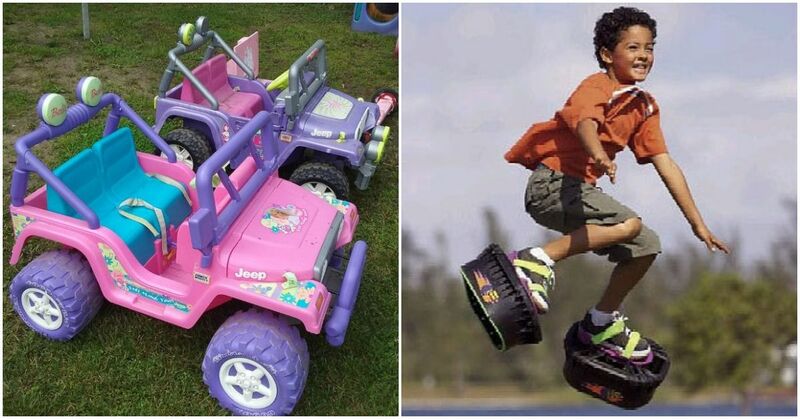 Whether you were a guy or a girl, everyone wanted a Power Wheels jeep. 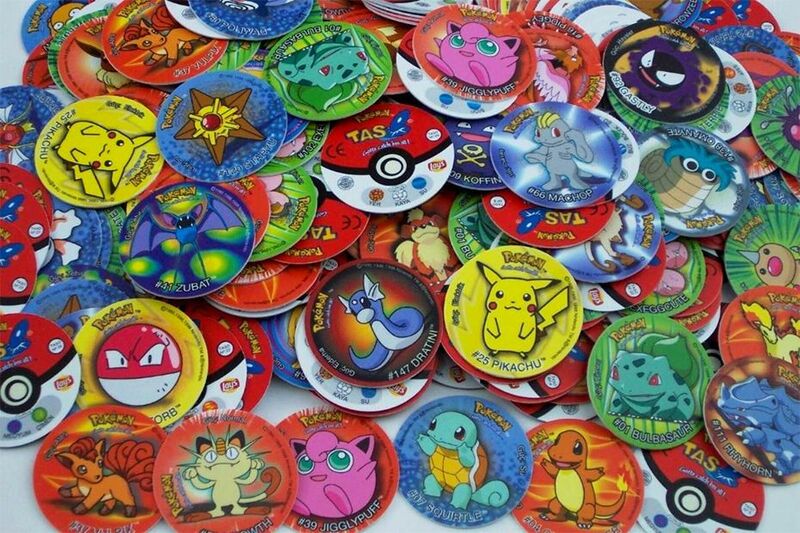 Can I just get, like, a garbage bag full of POGS? 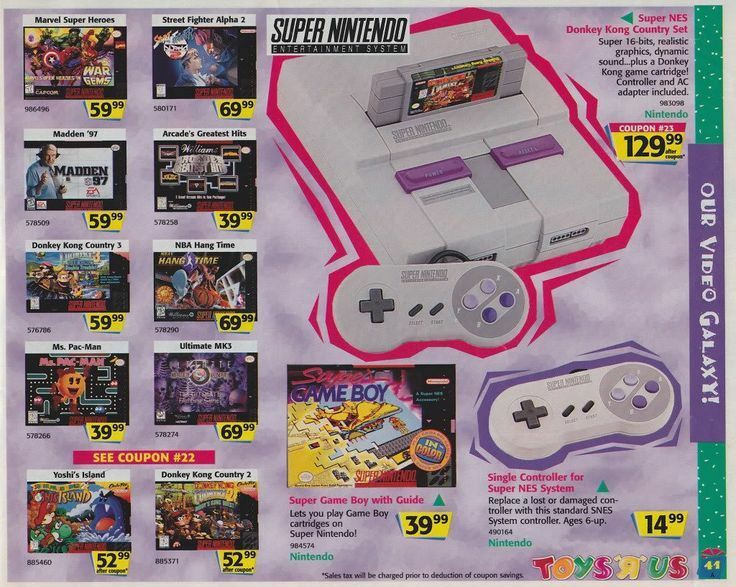 Toys R Us was every kid's dream, especially if you liked Nintendo. 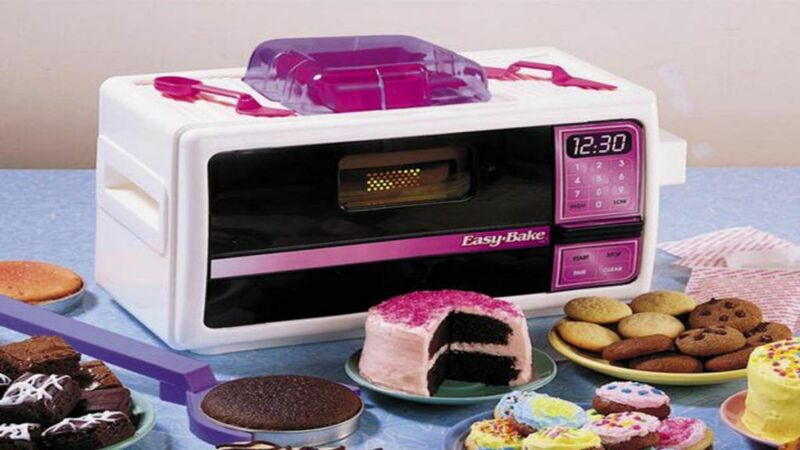 An Easy-Bake Oven, for all the delicious treats. 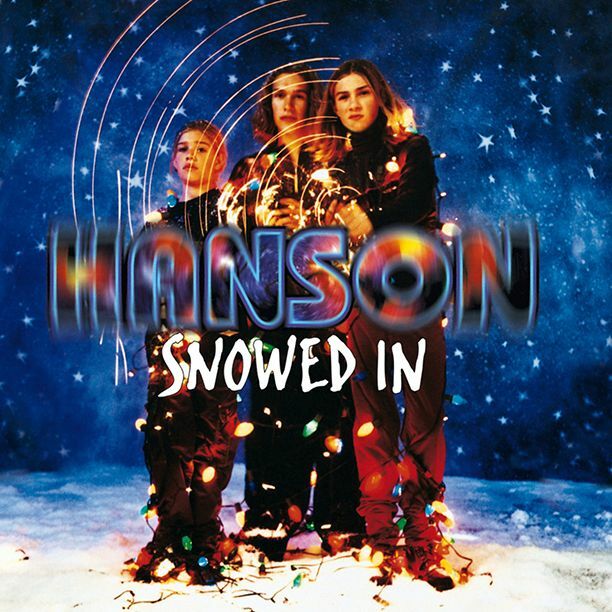 Christmas albums. All the Christmas albums. 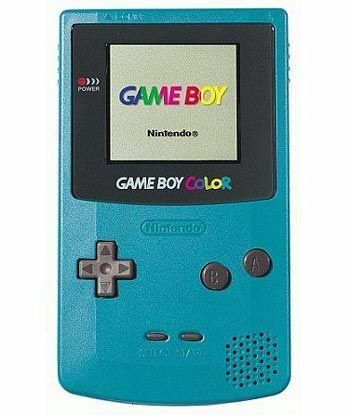 Now you can play your favorite Nintendo games anywhere, AND IN COLOR! 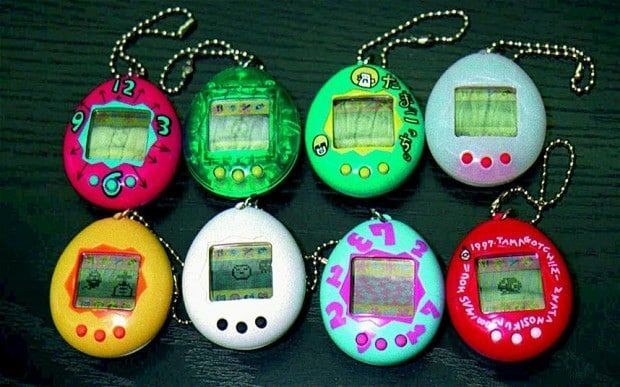 The virtual pet that was almost as good as getting a puppy (almost). 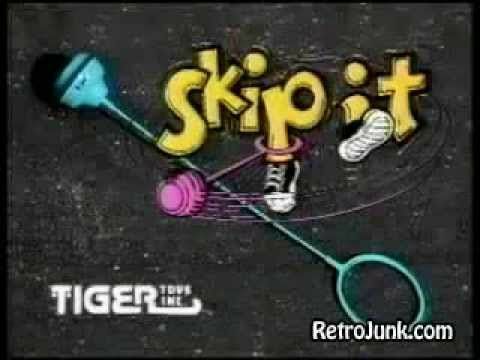 A Skip-It, which you couldn't really use until the snow thawed. Sing it with me: "CROSS FI-RE"
The Talking Family doll house was better than our actual family, let's get real here. 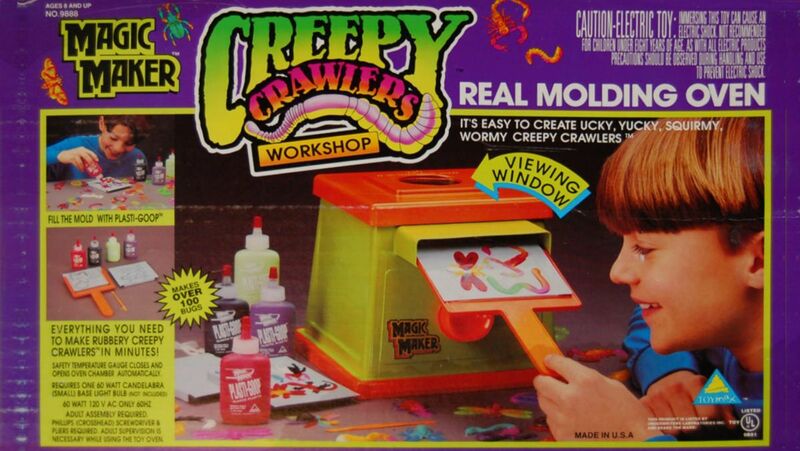 Creepy Crawlers had us saying "we need to cook" long before Breaking Bad was ever a thing. 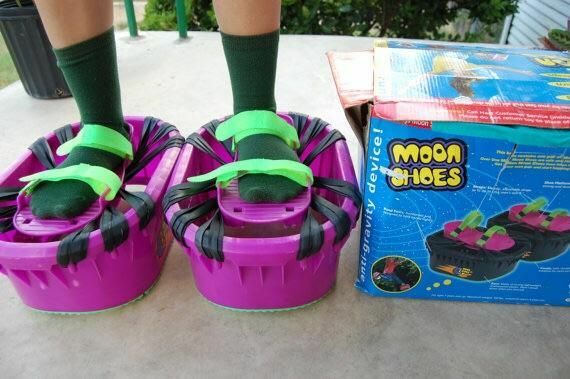 Moon shoes, because we didn't know any better. 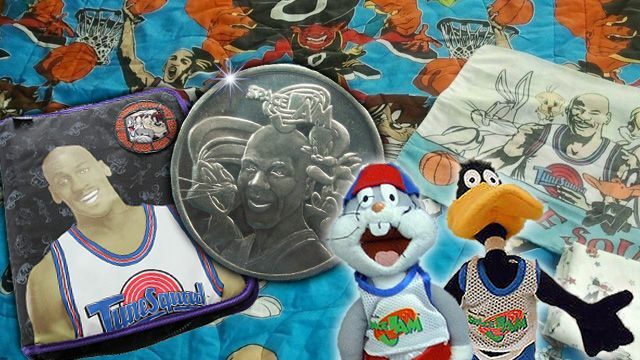 And finally, anything and everything related to Space Jam. 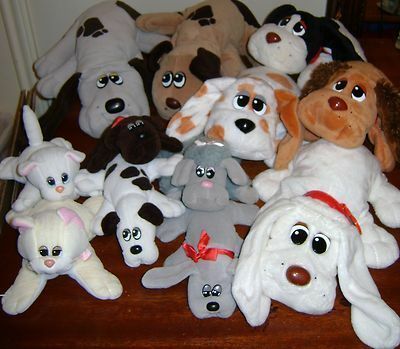 What gift did you want more than anything in the 90s?